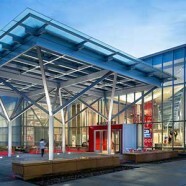 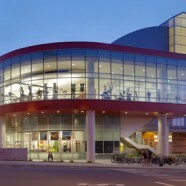 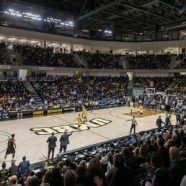 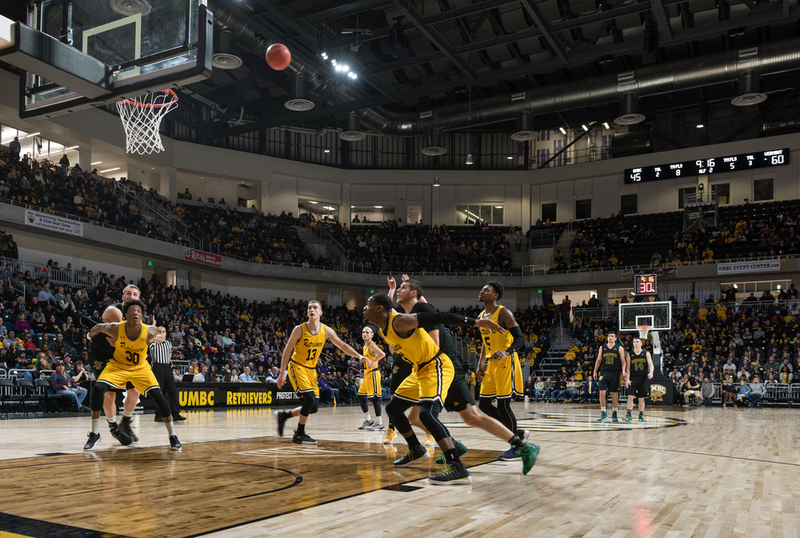 The University of Maryland Baltimore County (UMBC) Event Center is a comprehensive, all-in-one athletics venue designed as one of the premier mid-major NCAA Division 1 facilities in the country. 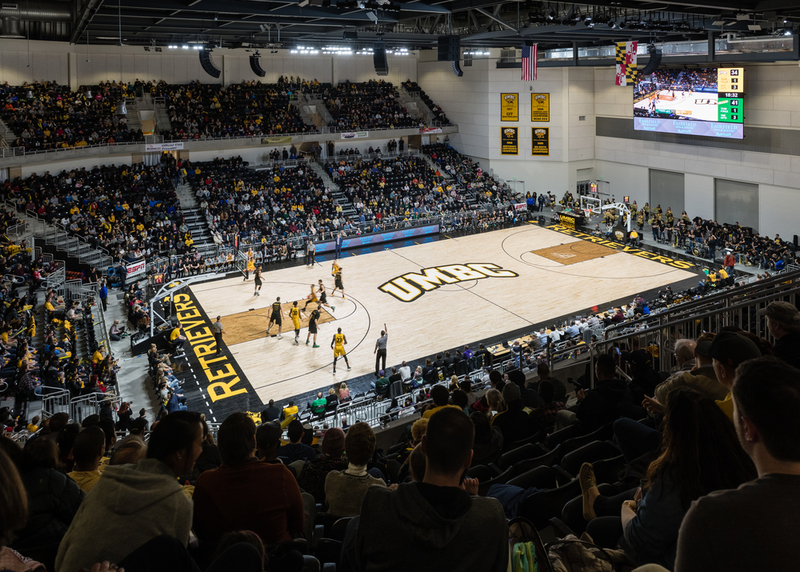 The event center is home to the UMBC Retrievers M&W basketball programs and women’s volleyball team (and in 2018, the basketball team became the first 16-seed to defeat a 1-seed). 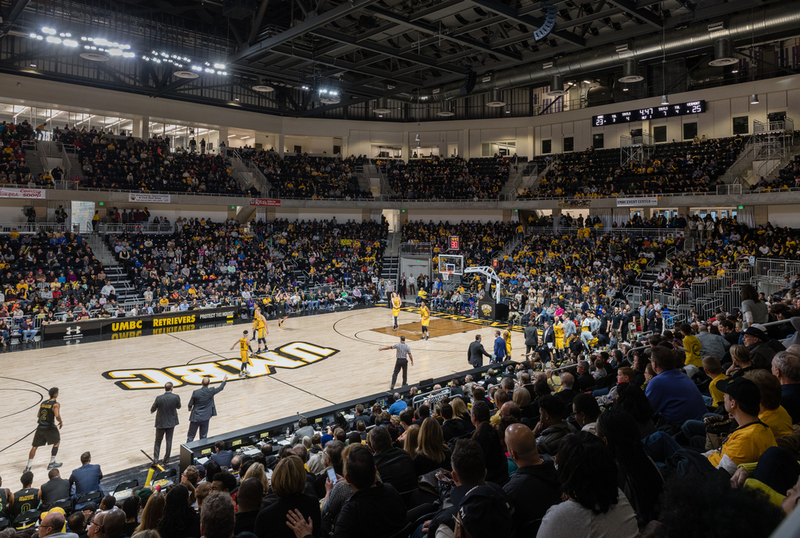 Flexible and multi-purpose in nature, the event center has seating capacity for 5,000 in its stadium bowl and an additional 1,000 on the floor. 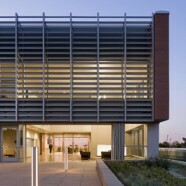 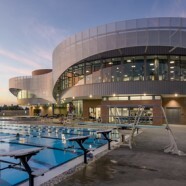 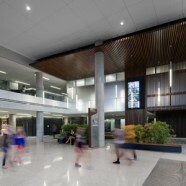 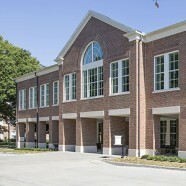 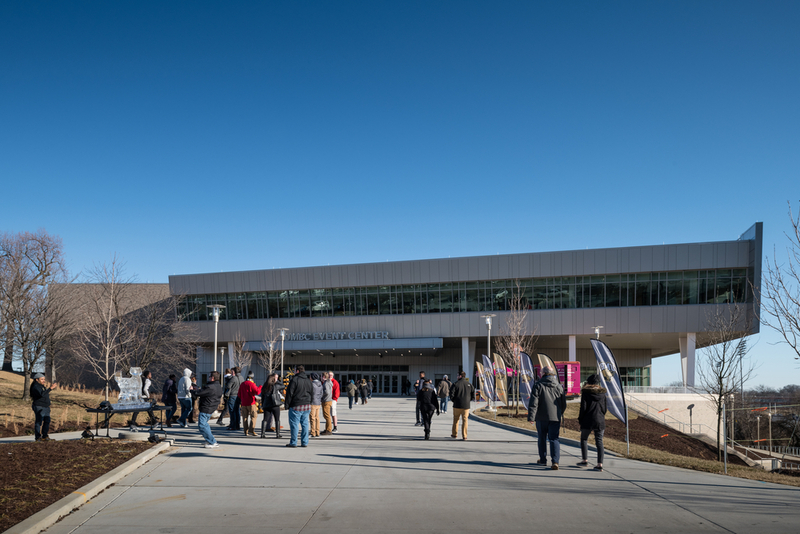 The center is used for commencement, concerts and various public speaker events and is equipped with concessions, catering, hospitality, restrooms and security and guest services amenities. 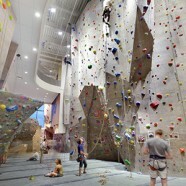 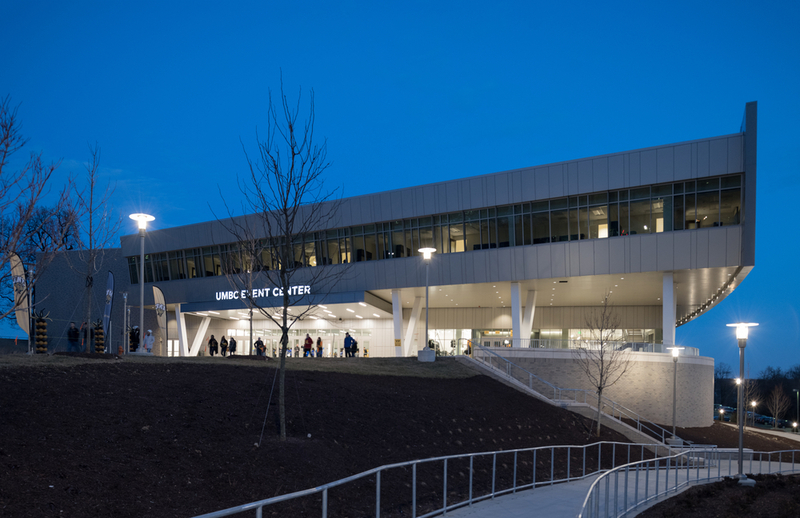 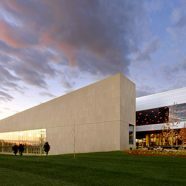 Located on the outer edge of the UMBC campus, the event center forms a key gateway to the athletics precinct and physically and visually connects it to the UMBC stadium complex, residential communities and academic quarters of the campus via an accessible wooded pathway. 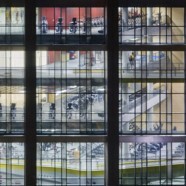 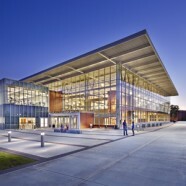 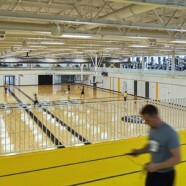 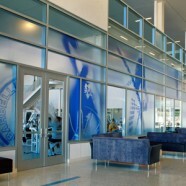 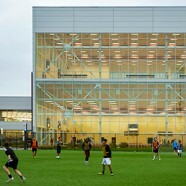 The facility also houses the administrative and coaches’ offices for the UMBC athletics department and features spaces for academic services, sports medicine, strength and conditioning, locker rooms and dedicated practice space. 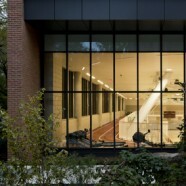 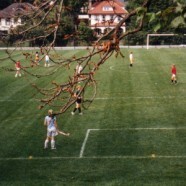 Above the seating bowl, a dynamic hospitality space overlooks the main court and athletic precinct.